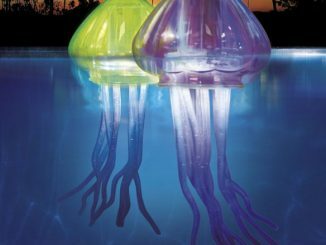 This new beautiful light source features a design inspired by the jellyfish and a touch functionality that allows you to cycle through just about any color you can think of. 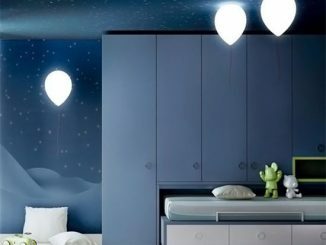 The dome shape looks like a jellyfish’s body, while the lamp’s glow, while reminiscent of bioluminescence, doesn’t use the jelly’s process of oxidation of luciferin. 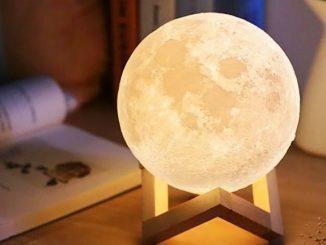 It’s actually way cooler. 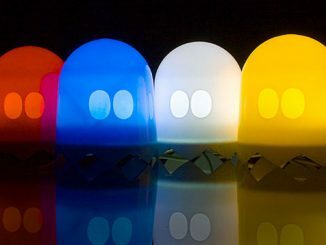 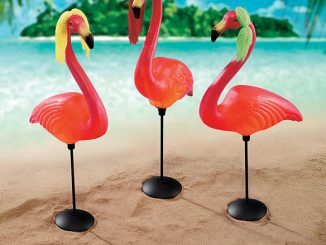 Capable of rendering every color imaginable in the RGB spectrum, this lamp’s got a touch-sensitive panel. 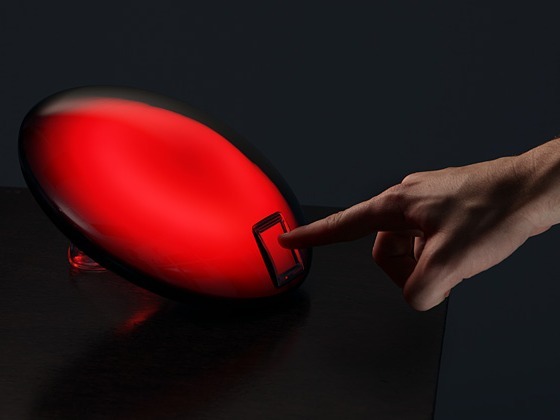 Touch the panel to turn it on, swipe left to bring up the color wheel, swipe up to “throw” the color into the lamp’s body. 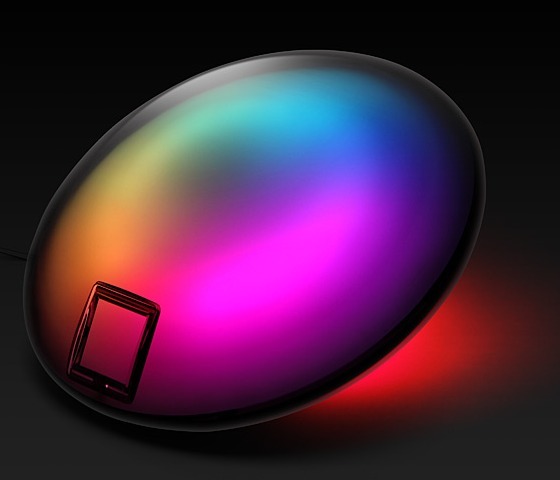 Swipe up and down to brighten or darken the color, or double-tap to start cycling through. 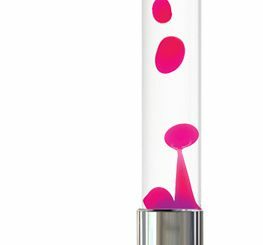 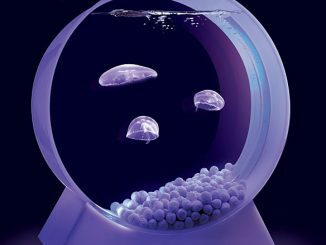 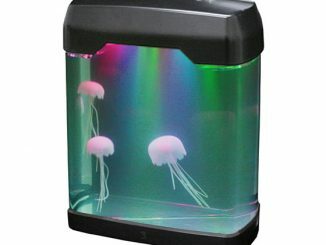 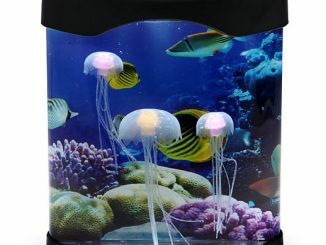 The Jellyfish Touch Color Lamp can be ordered via the ThinkGeek website for $79.99.